Campbell University was founded by James Archibald Campbell on January 5, 1887. Initially established as Buies Creek Academy, the school that began with 21 students grew significantly during its early years. 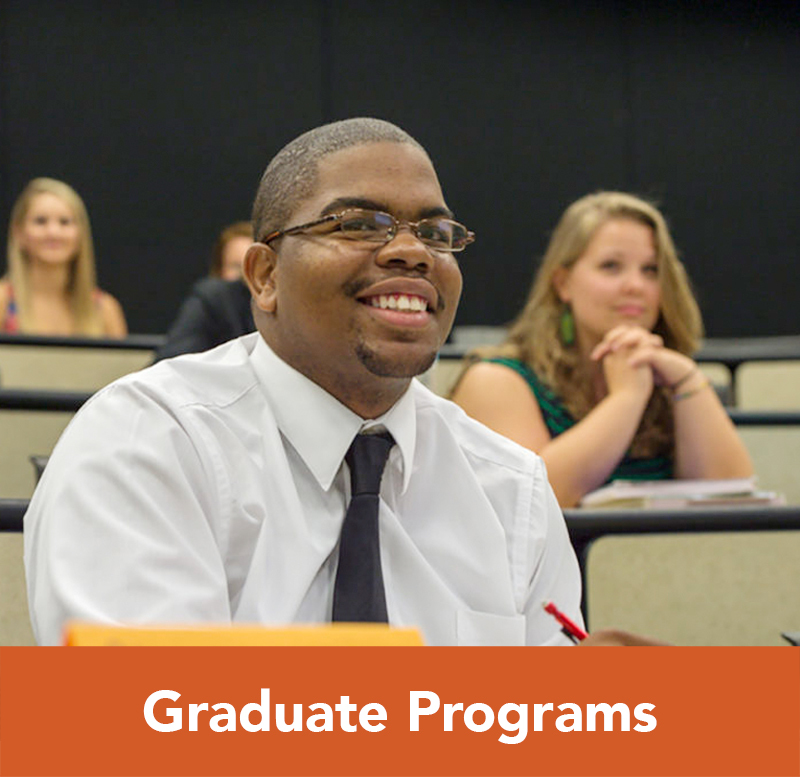 Today, Campbell University is a major university that enrolls over 10,000 students. Students hail from all 100 North Carolina counties, all 50 states of United States and over 35 countries. Campbell University is the second largest private university in North Carolina, and the second largest Baptist university in the world. 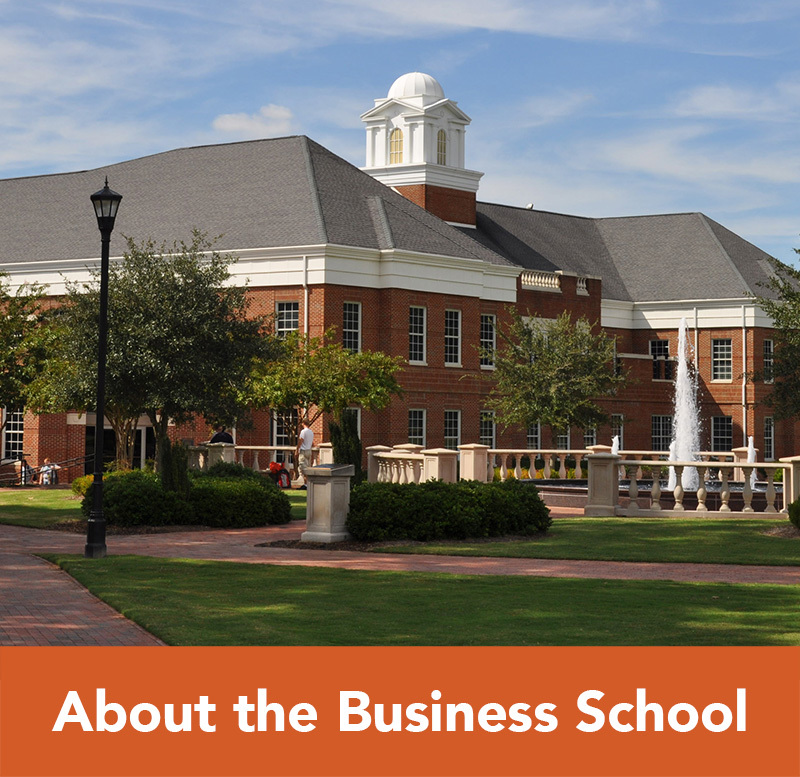 The history of Campbell Business School began in 1892, when the Buies Creek Academy offered its first business course. The Business Department was subsequently established in 1893. 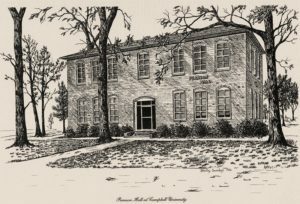 Shortly thereafter, in 1896, the little school in the creek officially became the Buies Creek Academy and Commercial School to denote both the liberal arts and the business departments. Later, the school was renamed Campbell College to honor its founder, Leslie Campbell. Since its founding, innovation has defined Campbell’s culture. 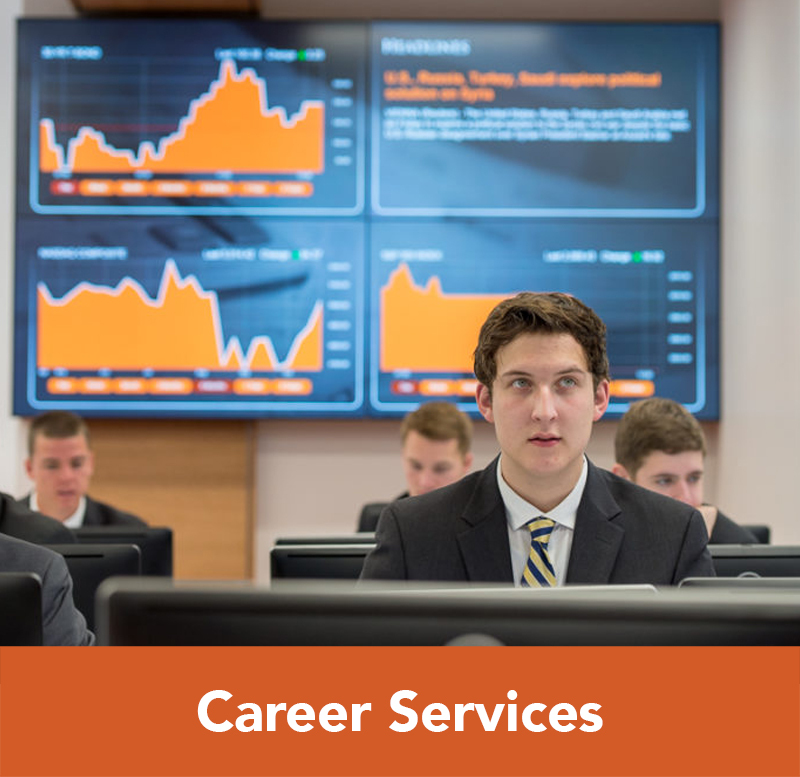 In 1968, Campbell established the nation’s first undergraduate major in Trust and Wealth Management. This remarkable program was the first to formally prepare future professionals in the trust and wealth industry. 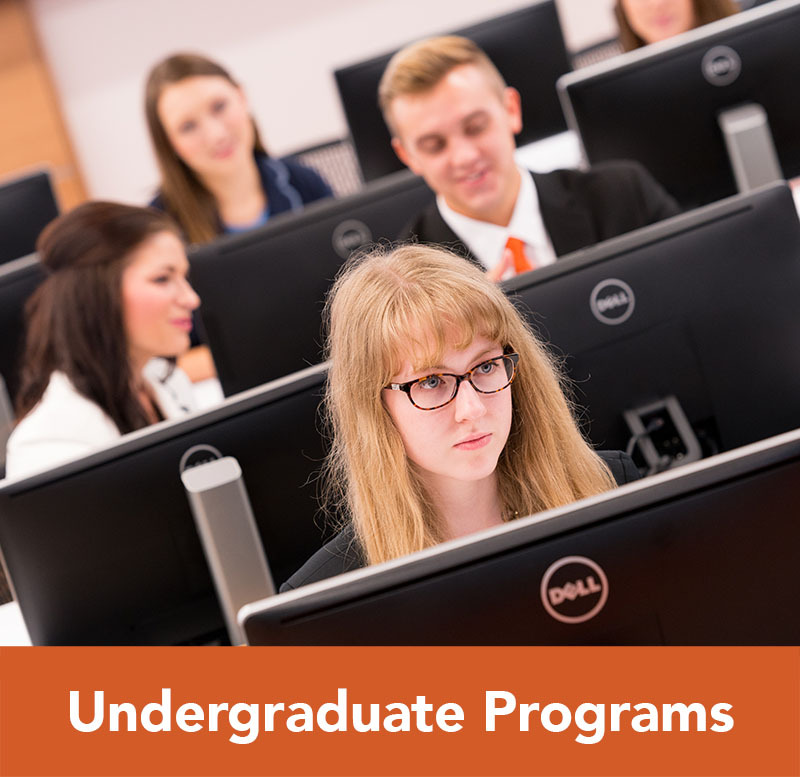 Recognizing that extant trust professionals could also benefit from state-of-the-art continuing education, Campbell established the Southeastern Trust School, drawing life-long learners from across the nation to its annual seminars. In 1975, Burrows T. and Mabel L. Lundy founded at Campbell one of the nation’s first Chairs of Free Enterprise. 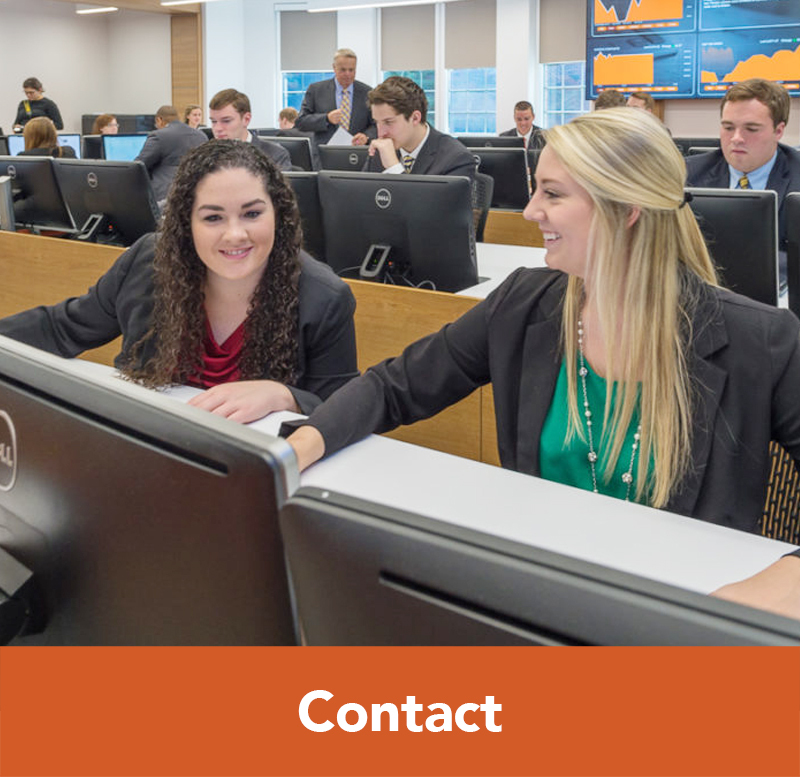 Since 1975, distinguished holders of the Lundy Chair of Philosophy of Business have built the foundation of Campbell’s business education upon the tenets of free enterprise. The Campbell undergraduate business program eventually spawned the Evening MBA Program in 1978, but it wasn’t until 1983 that the Lundy-Fetterman School of Business was officially established, and Thomas H. Folwell, Jr. was named its first dean. Under Dean Folwell’s leadership, the Business School focused on ensuring that educational standards were maintained. In 1988, the Trust Program registered with the International Board of Standards and Practices for Certified Financial Planners. Shortly thereafter, Certifying Trust Bankers School was established (renamed Trust Advisors Forum in 2003). Innovation and creativity motivated additional growth. Our renowned economics professor, Dr. Shariar Mostashari, recognized an opportunity in the Keith Hills Golf Course on Campbell’s campus, so he initiated a golf management program. The program was one of the first of its kind to combine classic business courses along with golf management courses. This represented a departure from other golf programs, which are embedded in kinesiology departments. The program grew rapidly and by 1998, just three years after the Golf Management degree was established, Professional Golfers Association (PGA) of America approved the PGA Golf Management program. Such expansion required larger and more modern facilities. On our website, you can see a drawing of the original business school building where classes were taught up until the late 1990s. But in 1999, the new School of Business relocated into its current building.